Three of the largest casino operators in Las Vegas have received approval to stop doing business with NV Energy, but they will have to pay tens of millions of dollars to do so. According to the Las Vegas Review-Journal, MGM Resorts International, Wynn Resorts and Las Vegas Sands, who all want to find their own sources of power because they say NV Energy is becoming too expensive, will have to collectively pay $126.6 million in exit fees, the Nevada Public Utilities Commission told them this week. The casino operators reportedly aren’t thrilled with the cost, but they are still expected to leave NV Energy by February. The commission said the fees are necessary so that other Nevada customers, including families, don’t get hit with higher rates after the major casino operators leave. 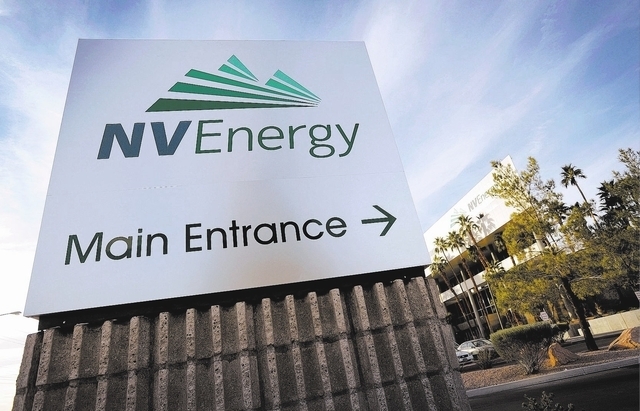 Billionaire investor Warren Buffet owns NV Energy. Through October, Strip gaming revenue is down 1.8 percent on the year. Statewide gaming revenue is flat compared to the same period a year ago. Las Vegas had record visitation in October and is set to set another all-time this year.